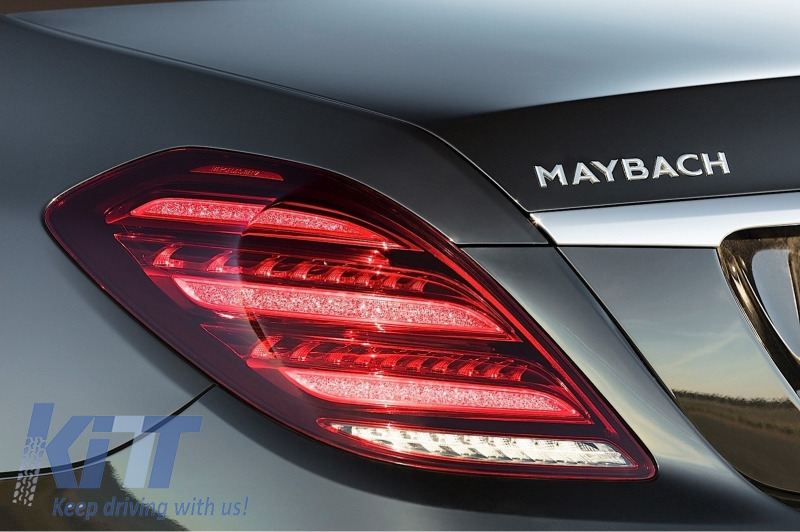 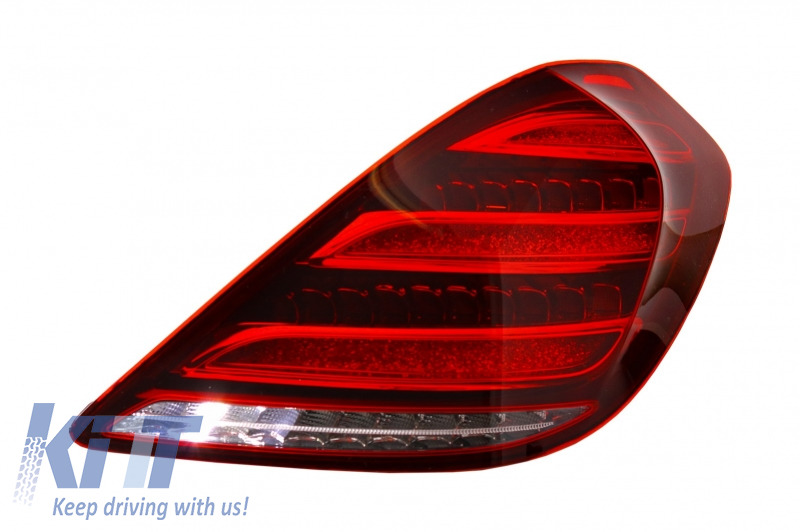 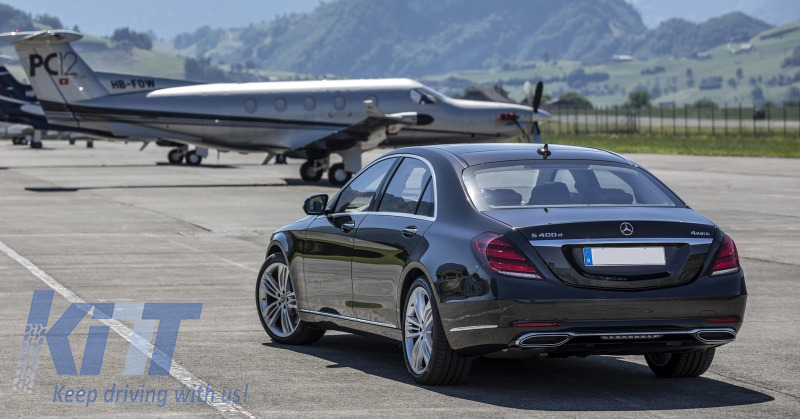 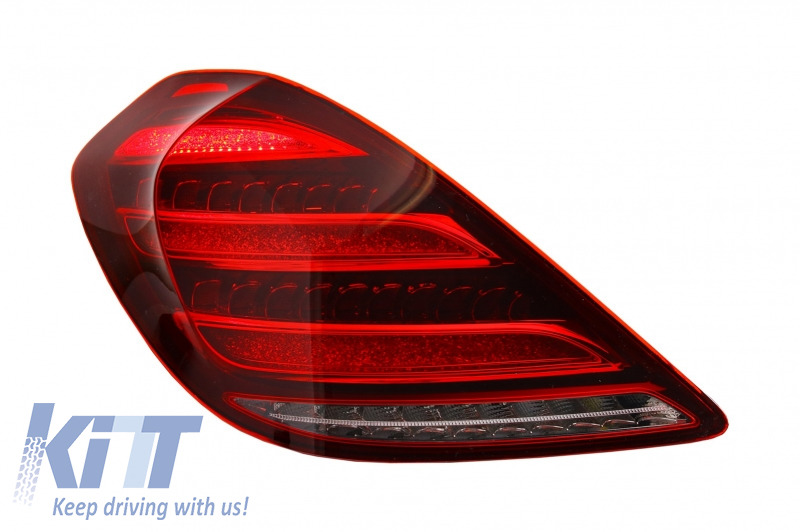 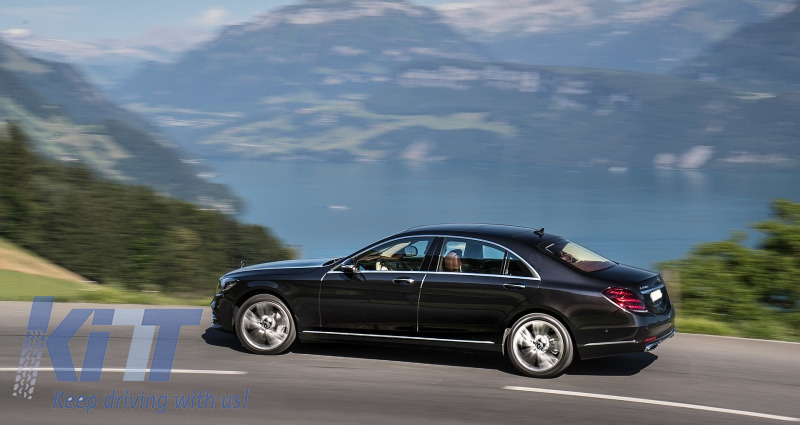 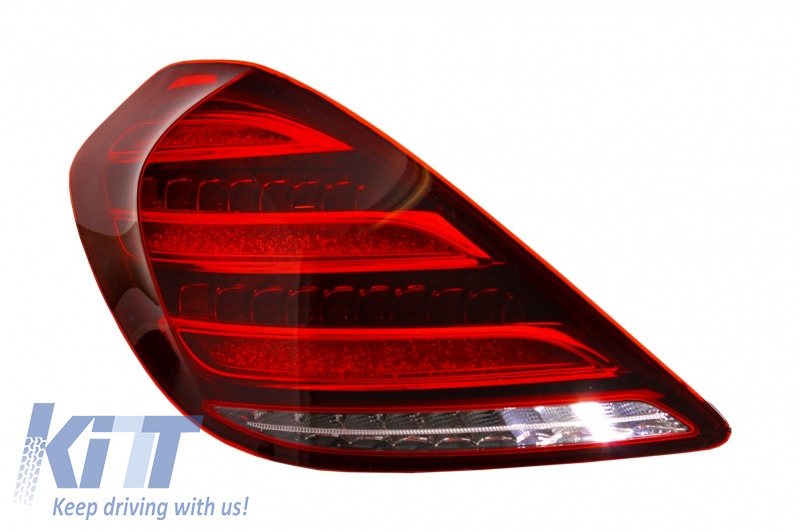 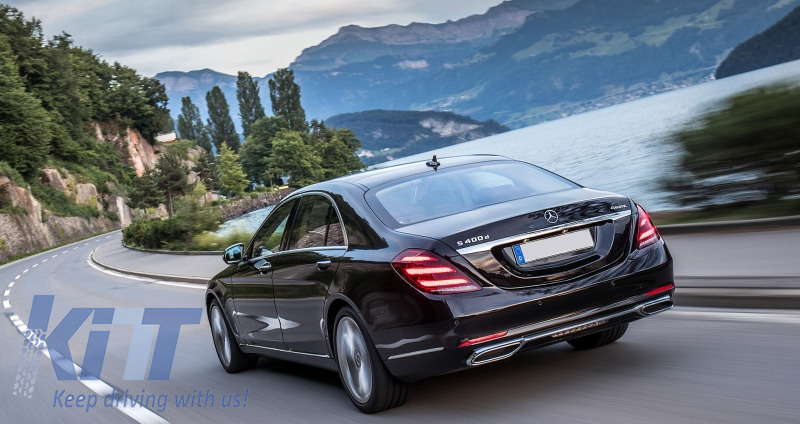 These Taillights are meant to complete the sporty design of your Mercedes W222 S-Class Facelift. 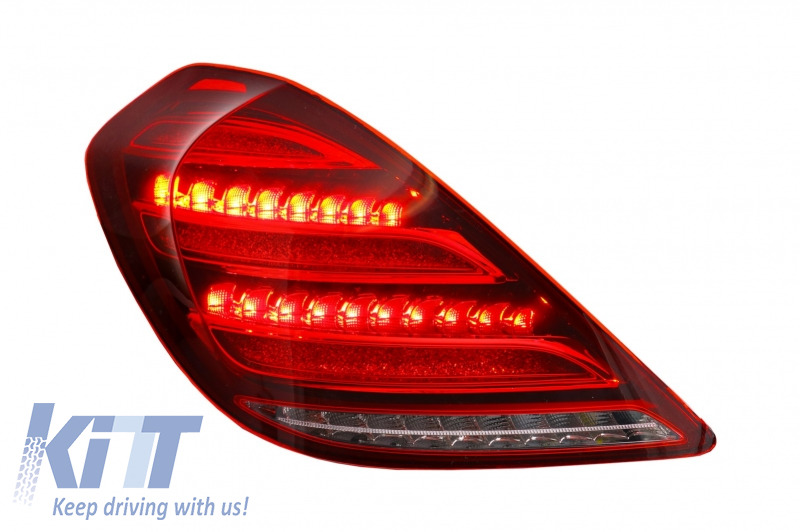 One set of LED Taillights. 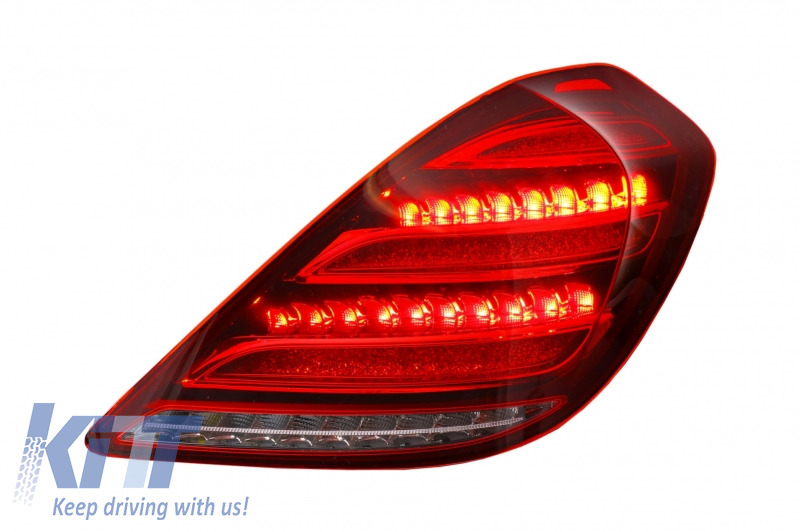 Buy it now Taillights Full LED Mercedes W222 S-Class Facelift with Sequential Dynamic Turning Lights AMG Look!